Ciba Guiding is an American Mountain Guide Association certified rock climbing service in Sierra Vista, AZ. 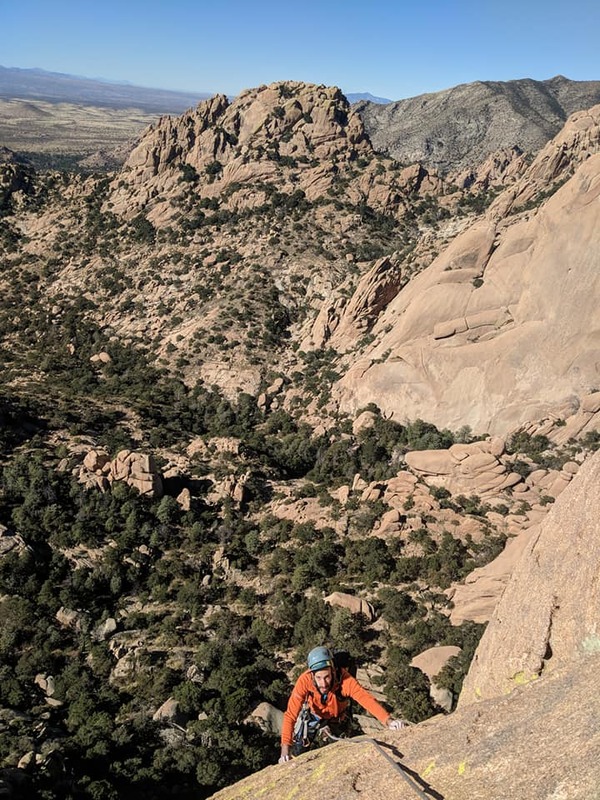 We serve Cochise County and are psyched to show you our local crags and teach you the basics of climbing with an emphasis on safety. 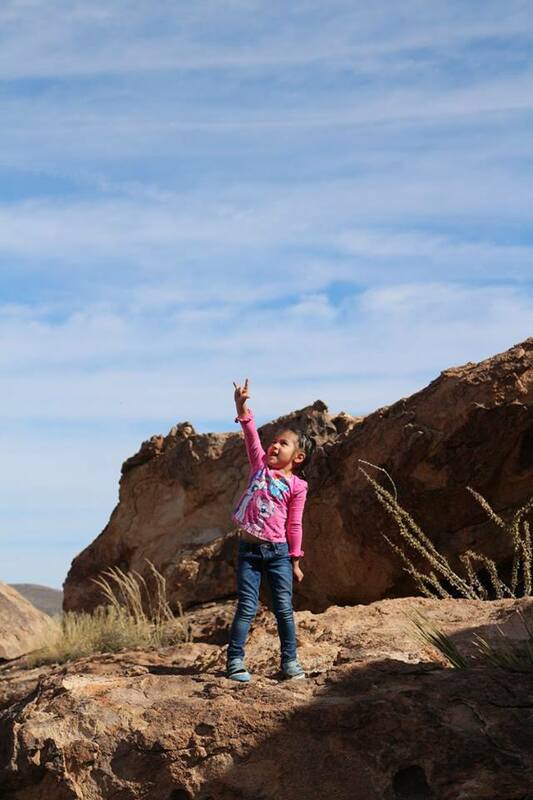 Guiding is led by Angel Mangual, an experienced climber with many first ascents in Cochise Stronghold and Mt. Lemmon, and Jeremiah Hardy. Angel is also the owner of Ciba Climbing Gym. Both Angel and Jeremiah are AMGA single pitch instructor certified. We guide at Cochise Stronghold, Mt. Lemmon (Tucson), the Dry Canyon, and the Farmhouse. 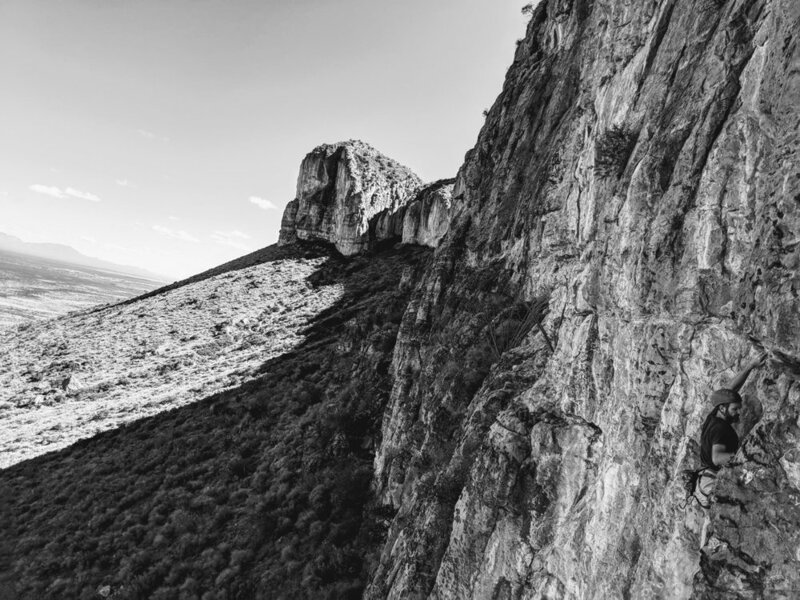 If you'd like to sign up for a guided climbing or hiking adventure, fill out the “Book A Trip” form below. If you have any questions or concerns, please call us at (502)255-1806.